If you’ve recently been charged a bank fee that you don’t agree with, be it an overdraft fee or a monthly service fee, there are several ways for you to challenge the bank’s decision. You can go to a branch of the bank to speak in-person with a representative, or if you’re strapped for time, you can use the Secure Messaging feature of your bank’s website to talk online. Either way, we’ve provided some tactical advice on how to approach the matter. It feels like we’re bombarded every day with advertisements on the new and exciting bank accounts that could be a part of our lives. High interest rates, sign-up bonuses and convenient policies like waived fees are all meant to entice us to sign up for another account. So how are we to know when it’s a good idea to enroll in another bank? Is it ever possible to have too many accounts? 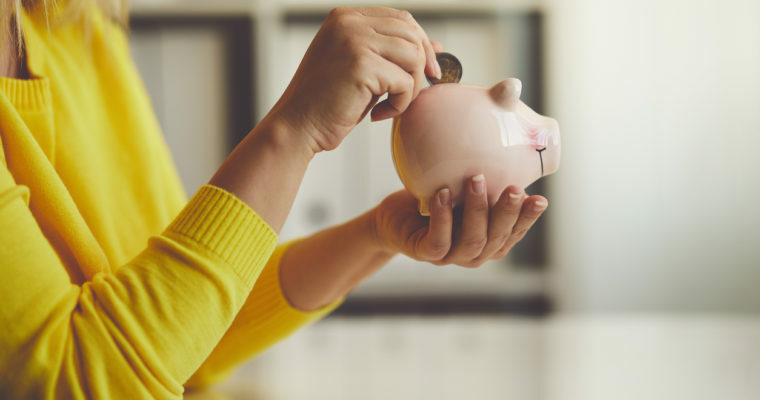 Maybe you already have a checking account and you’re wondering if you should put some of your extra money into a savings account. Checking and savings accounts are both great financial assets, but each serves a specific (and very different) purpose. If you have cash that you don’t intend to spend any time soon, it’s a great idea to open up a savings account. Depending on which type of account you choose, the money you put into savings can accrue interest at a rate of 1-3% per year while still remaining easily accessible if you need an extra bit of funds.